After agreeing to remain in New Zealand, Dane Coles was lavished with praise by Steven Hansen and John Plumtree. 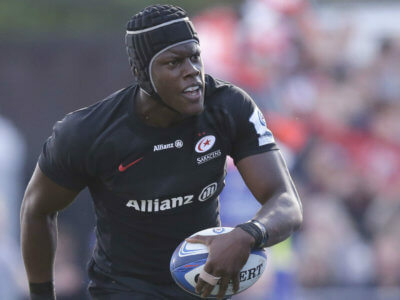 Saracens have tied Maro Itoje down to a new deal that will see him prolong an association with the club that has already lasted 10 years. 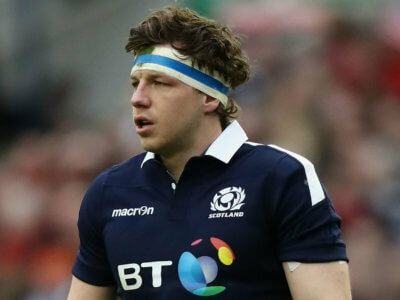 Scotland will be without Hamish Watson when their Six Nations campaign begins on February 2. 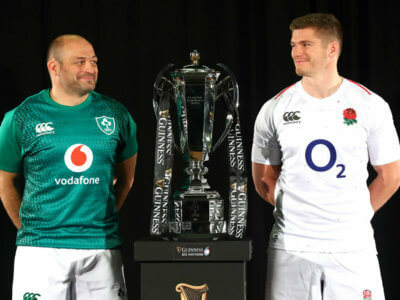 Owen Farrell got the better of Rory Best on Wednesday, as the England and Ireland captains played Connect 4 ahead of the Six Nations. Leigh Halfpenny, Gareth Davies and Scott Williams are set to be absent when Wales get their Six Nations campaign under way. 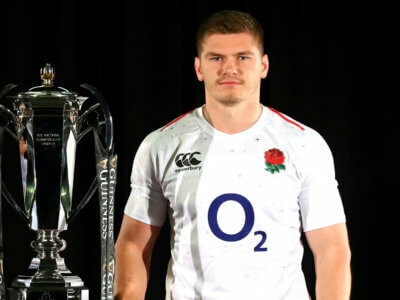 Despite having an operation on his hand just a fortnight before the Six Nations begins, Owen Farrell expects to be fit to face Ireland.